I am Khatuna Kokhreidze. I’ve graduated from the University foreign languages (English). Also I studied Meliton Balanchivadze’s musical school on vocal faculty. Oficially from 2008 I work in art sphere. I passed guide explorers course in Georgian Youth Guide Association. I am a certified guide as in Kutaisi also in the west Georgia. I admire to communicate with foreigners and I wish them to introduce our culture, traditions, Georgian drinking-songs and sightseeings. I have a great desire to give them information about not only city life but also Georgian village customs, how they work and create with their own hands Georgian production. I would like them to see with their own eyes Georgians’ capacity for work and honesty. I wish to show them Georgian feast, where they can listen our polyphonic (many-voiced) songs. I’d like to make them hear the unique of Georgian voices. I think it would be interesting for them to listen not only city-songs but also Georgian folk songs. I hope the foreigner who has even once visited our country will be eager to come back and feel once more that there are no sweeter, warmer and more hospitable people anywhere in the world. Group tours, Regional tours, Wine tours, Gastronomic tours, Extreme tours. Giga is a certified guide. Graduated from Georgian Association Of Young Guides. He is friendly and funny and knowledgeable tour guide. He has conversational knowledge in English. Giga is always ready to offer you both individual and group tours in Georgia. He enjoys meeting with different cultures and people. Show all the best of Georgia- a country with interesting history, tradition, friendship and hospitality. Georgia has an amazing story to tell. Georgia will capture a place in your heart forever. Create you unforgotable days in Georgia with Giga. and i decided to go to the Georgian Guides Association guides preparatory cours. I am already a certified guide in Kutaisi and western Georgia. I am happy to meet new people and spent time with them, which really affects me and fills positive energy. With great pleasure you will be able to provide services in this area. I am Dea Managadze. I live in Kutaisi. I am a journalist and work one of the popular online Media Agency. I decided to became a guide and learned theorethical and practical course of Goegian Yang Guide Association. Last year, together with my parents, we started our family business. We have our family business, own hostel in the center of Kutaisi. Suffering and hard work resulted in our business and in a short period of time became successful. In recent years the number of tourists in Kutaisi has increased. They have big interest to our city and region. Because of my profession and years of experience, I have enough knowledge and opportunity to introduce any guest ancient history and culture of my town. I will be happy to introduce any interested person to the places of my native city and country. Airport pick-up/drop-off, City tours, Regional tours, Cultural tours, Wine tours, Architectural Tours. Ana is friendly and knowledgeable tour guide, who offers individual and group tours in Western Georgia, a region which is full of historical, architectural and natural riches. Ana successfully went through specialised tour guide courses which is established Georgian Association of Young Guides. 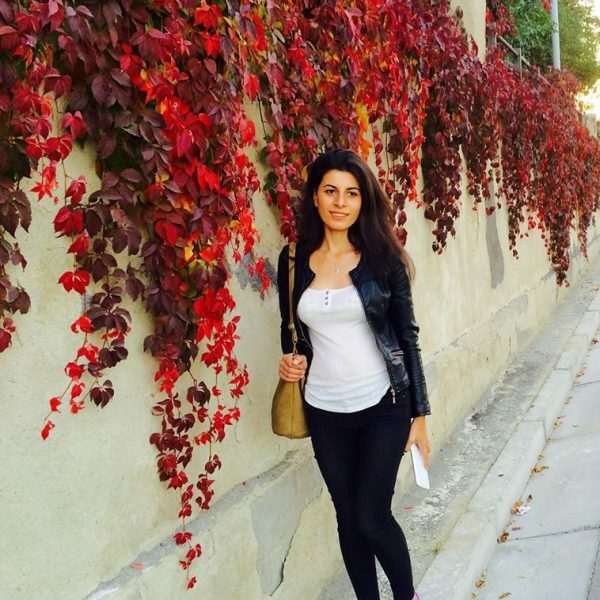 Ana is very motivated and energetic tour guide who has the ability to organize and motivate different sets of audience, she can communicate effectively with people from various walks of life. Travelling with her is an advantage, who is ready to show the best of the sites and intrigue tourists with rites and customes of the local population. Airport pick-up/ Drop-off, City and Regional tours, Architectural tours, Cultural tours, Wine tours, Gastronomic tours. Mate is energetic, reliable and friendly guide in western Georgia who has a good knowledge of history of Georgia and its cultural heritage, as well as the jurisprudence as he is mainly occupied in this field. 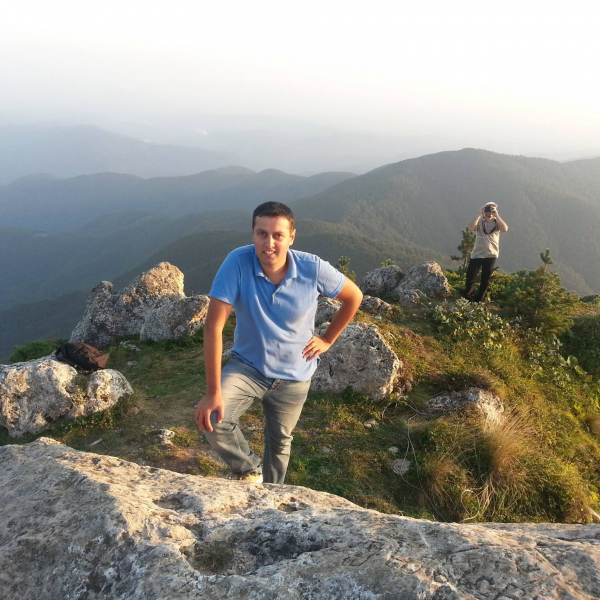 He offers individual and group tours in Imereti region. If you want to feel Georgia with its true essence, you have to visit it with Mate, he will help you to fully experience atmosphere of the Georgian exoticism and uniqueness. 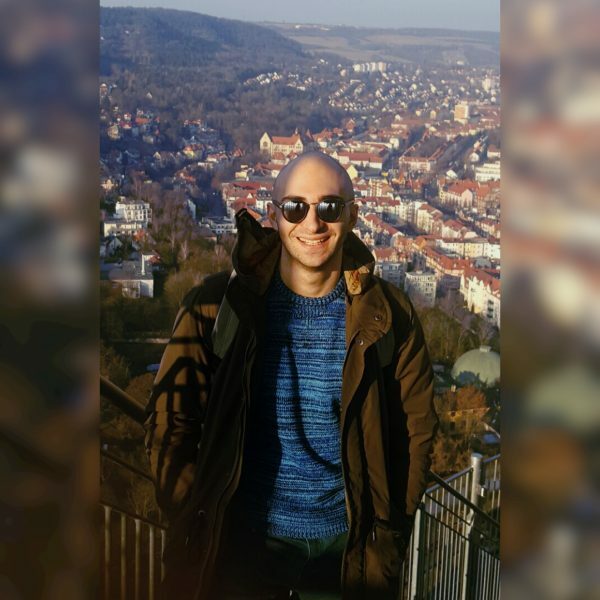 Mate loves travelling himself very much, and has been in several countries (Austria, Germany, Czech republic, Ukraine, Turkey). He likes meeting new cultures, making new friends and travelling with them. Mate has passed the guide training course and was awarded with a certificate of professional guide Georgian Association of Young Guides. He also possesses a driver license so travel with Mate car or on foot will be unforgettable and safe for you. Town tour , architectural tour, cultural tour, wine tour, experimental tour. 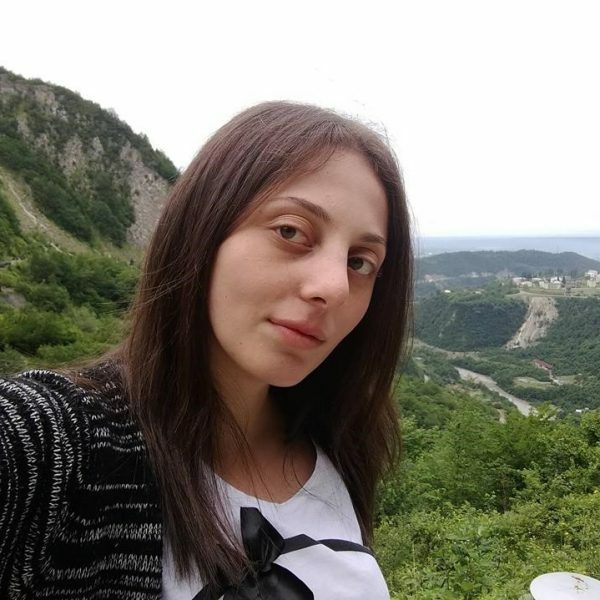 My name is Tamuna Kvantaliani, I have graduated Kutaisi state university, faculty of Business and social science, specialized in tourism, but I have started work with my profession just a few month ago, in the past I worked in Banks as a cashier. I am so happy to have an opportunity of working with my profession, I work in a Hostel as a manager and at the same time I organize tours, That’s why I decided to show my country to everyone and tell them about our culture. I got grant to pass guide explorers course in Georgian Youth Guide Association. I am a certified guide as in Kutaisi also in the west Georgia. I am so happy to have a new acquaintance, It gives me an energy and a lot emotions. It will be pleasure for me to help you in this spare. City tours, Regional tours, Architectural tours, Cultural tours, Wine tours, Extreme tours, Gastronomic tours. 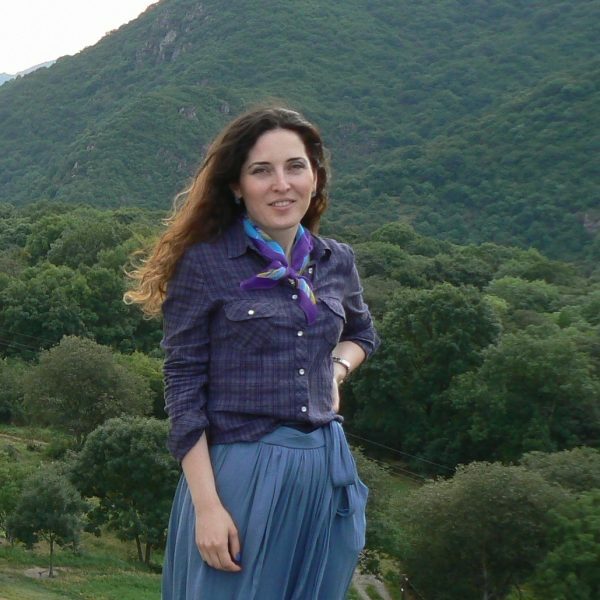 Mariami is a certified guide in Kutaisi and Western Georgia.Ggraduated Georgian Association of Young Guides.She offers individual and group tours in Western Georgia,with Mariam you will visit majestic places of western Georgia and you will understand more about Georgia and it’s traditions.you will have a chance to see: mountains, rivers, lakes, natural caves with stalactites and stalagmites, forest reserves, old cathedrals and monasteries, delicious cuisine and unique qvevri wine. Mariami is friendly,active and organized guide who can develop routes according to your preferences. 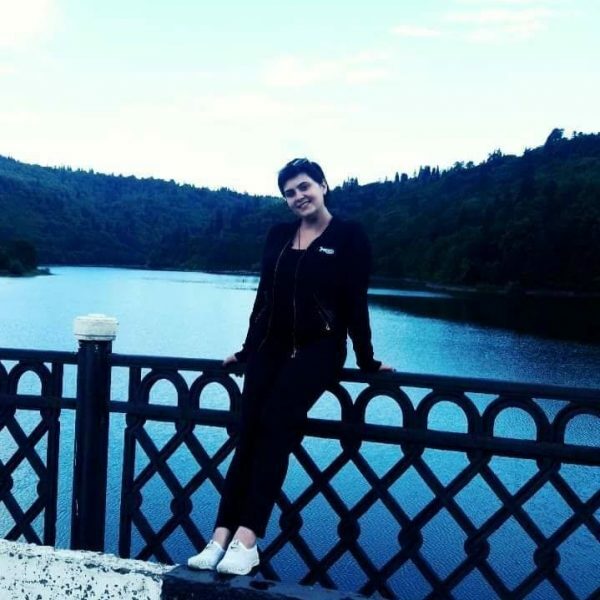 She has a real passion for travel and she loves meeting people from another countries she likes sharing culture,so that she fully understands your requirements, will happily guide you in her homeland and show all the bests of Georgia. Airport transfer / exit, Kutaisi tour, regional tour, gastronomic tour. Maya has a driving license certificate. 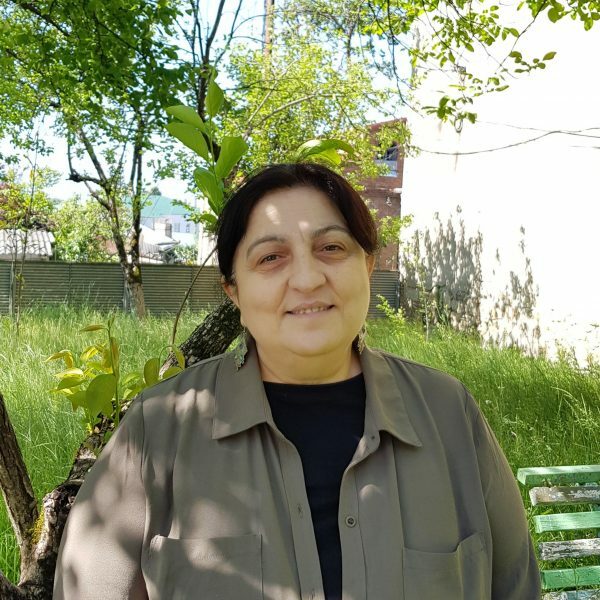 She is a certified guide in Kutaisi and western Georgia, she passed the theoretical and practical course of Georgian Young Guides Association. she offers individual and group tours mainly in Western Georgia. 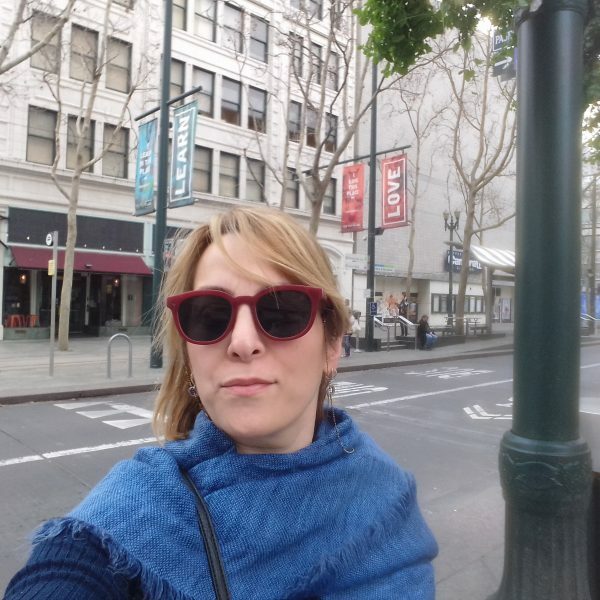 Maya is friendly, has a sense of humor, active and organizational guide she can plan your tours. She likes traveling very much. She is a pleasure to meet new cultures and people. She will be happy to welcome you to your country and will show you all his sights of Georgia. Airport pick-up/ Drop-off, City tours, Regional tours, Architectural tours, Cultural tours, Wine tours, Extreme tours, Gastronomic tours. 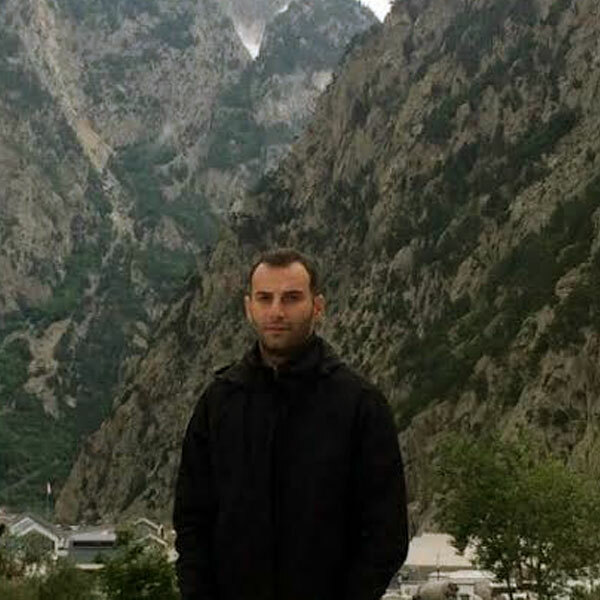 Giorgi is is a certified guide in Kutaisi and western Georgia. Graduated Georgian Association of Young Guides. He offers individual and group tours mainly in western Georgia, a region of majestic nature and unique culture: mountains, rivers, lakes, natural caves with stalactites and stalagmites, forest reserves, old cathedrals and monasteries, delicious cuisine and unique qvevri wine. 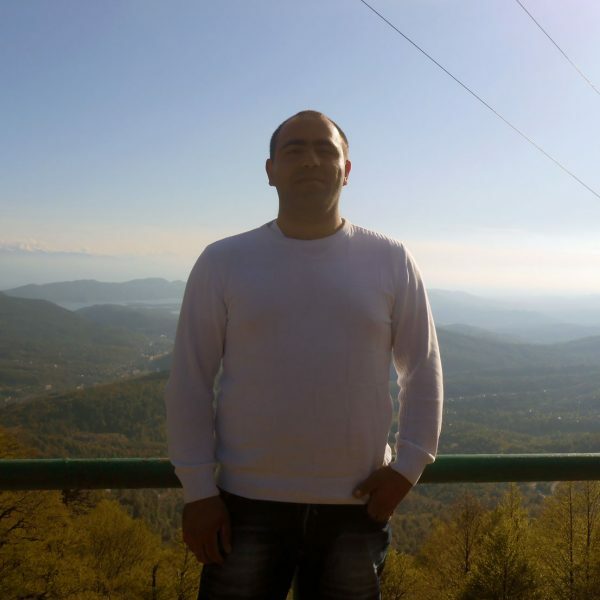 Giorgi is friendly, active and organized guide who can develop routes according to your preferences. 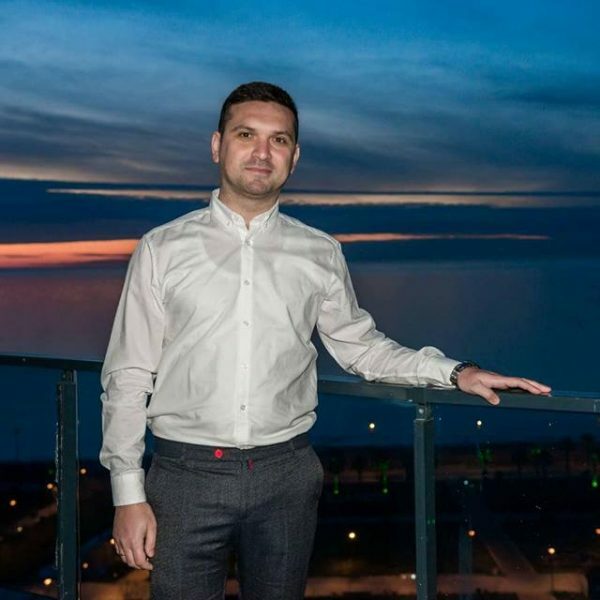 He has a real passion for travel,enjoys meeting with different cultures and people, so, he fully understands your requirements, will happily guide you in his homeland and show all the bests of Georgia. City tour, Architectural tour, Cultural tour. Wine tour. 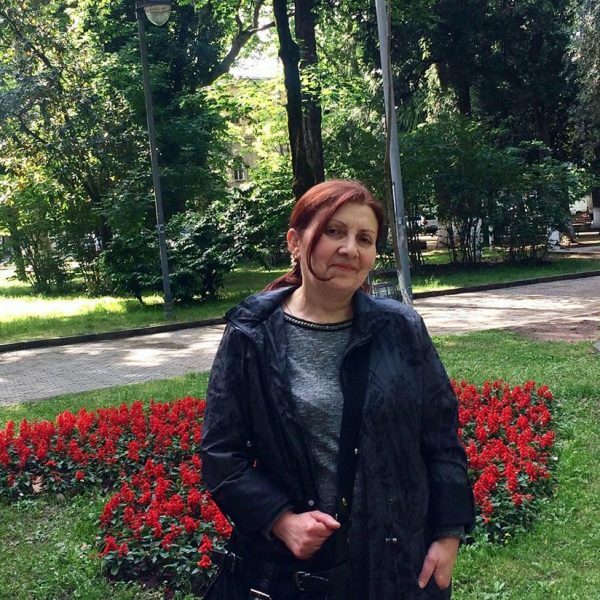 Hello, I’m Avto Oniani, 61 years old, from Kutaisi. I’m familiar to Georgian, Svanetian, Russian and Jewish languages and also, Germany on elementary level. Guide’s profession seems one of the most interesting to me. It’s full of advantures. Guide always meets new people from all over the world, shares knowledge with them about country, history, culture, traditions and people. I like being a guide, because I love our country and its history, I love people and communicating with them, sharing my knowledge. Being a repetitor for a years, I’ve mastered the skills of story telling, speech and analytical discussion. It seems very interesting to tell a history of centuries in most interesting and laconic way. I’m looking forward to meet you guys, I have so many interesting things to tell you! Spheres: Airport pick-up/ Drop-off, City tours, Regional tours, Architectural tours, Cultural tours, Wine tours, Extreme tours, Gastronomic tours. 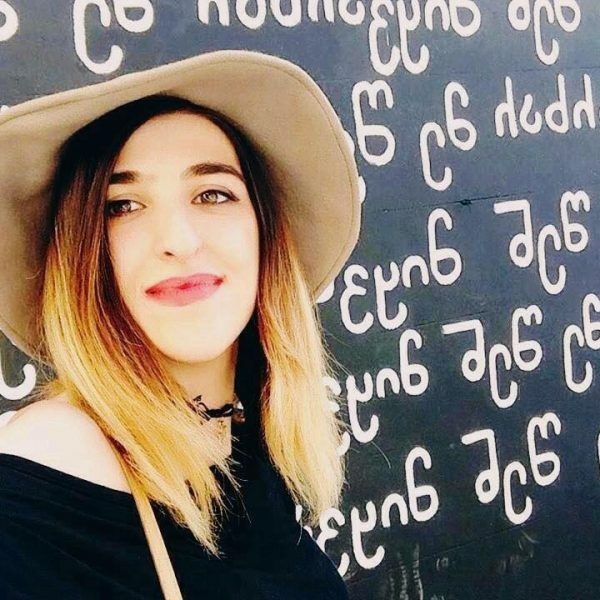 Tamari is a certified guide in Kutaisi and western Georgia. Graduated Georgian Association of Young Guides. 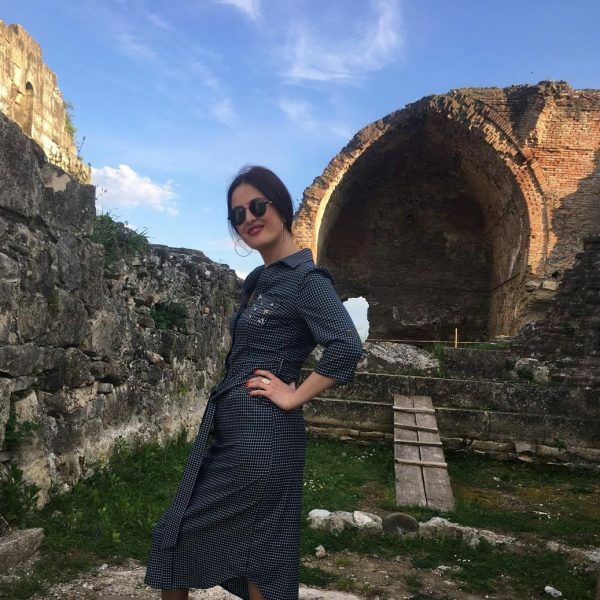 She offers individual and group tours mainly in western Georgia, a region of majestic nature and unique culture: mountains, rivers, lakes, natural caves with stalactites and stalagmites, forest reserves, old cathedrals and monasteries, delicious cuisine and unique qvevri wine. Tamari is friendly, active and organized guide who can develop routes according to your preferences. 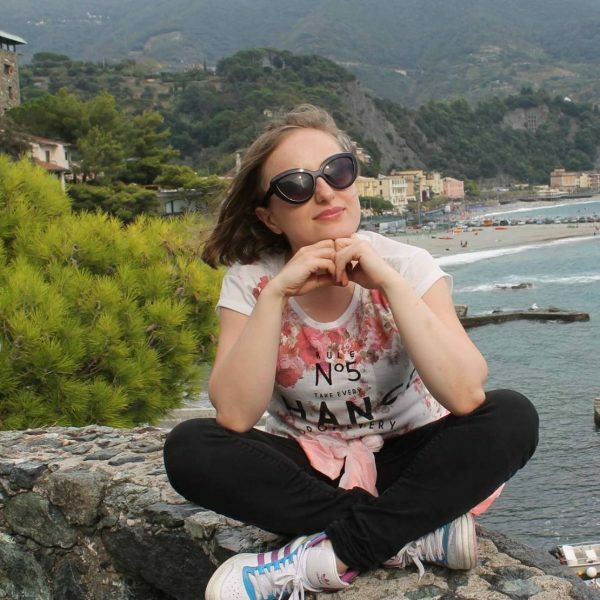 She has a real passion for travel (has lived and studied in the UK, visited some European countries), enjoys meeting with different cultures and people, so, she fully understands your requirements, will happily guide you in her homeland and show all the bests of Georgia. Certified member of Georgian Association of Young Guides. 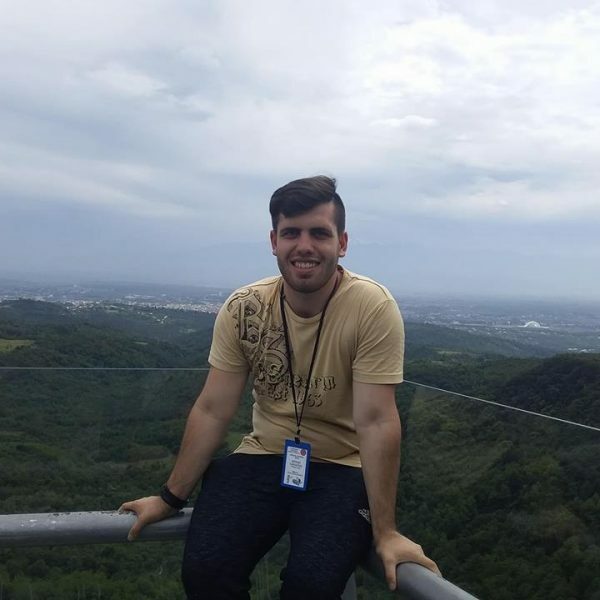 Niko will guide you in Kutaisi as well as in West Georgia and different regions of the country. He is a student of the faculty of Law. He enjoys travelling and is fond of music. The most important thing for Niko is to obviously represent Georgia’s geo-political and cultural life from antiquity to the present day. His enthusiasm and energetic nature makes the tour especially joyful. Travelling in Georgia with Niko is much more than excursion. City tour, Architectural tour, Cultural tour, Wine tour, extreme tour. I am Nanuka Kobuladze, graduated Akaki Tsereteli State University, Faculty of English Language and Literature. I have a touch with the representatives society of different ages from the University , who are interested in traveling with me. I travel with them and get a lot of information of my and other countries as well . I have a very good experience of English language, I can speak fluently. As for tourism, I have been involved in this field for just a few months, I mainly work with foreign guests from my job, I work in a hostel , position of manager. I have a daily touch with planning and organizing tours. I had the opportunity of training in “Young Guides Association”, I am already a Certified Guide and can freely take a tour in Georgian and English languages. I am sociable, energetic and happy with new acquaintances, so I am ready to serve you at the highest level in tours. Airport pick-up/drop off. City tours, regional tours, architectural tours, cultural tours, wine tours, gastronomic tours. 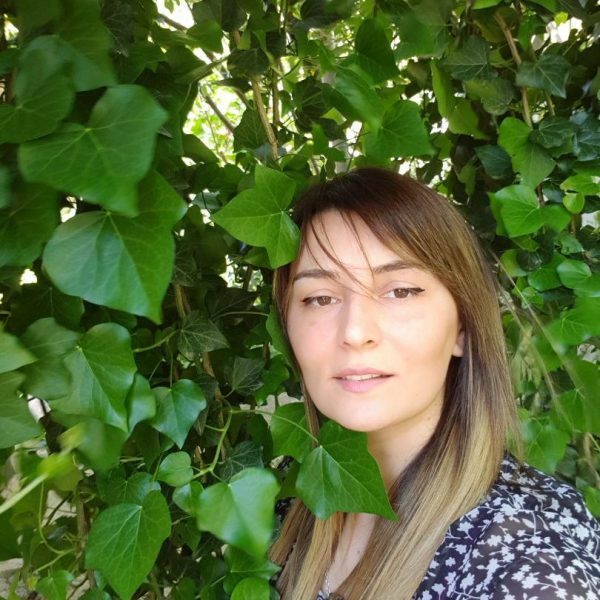 Irine is a certified guide in Kutaisi and western Georgia. Graduated Georgian Association of Young Guides. She offers individual and group tours mainly in western Georgia. Irine is friendly, sociable, with high level of responsibility. She likes meeting with new people and will be glad to receive guests in her country. Airport pick-up/ Drop-off,City tours, Regional tours,Architectural tours, Cultural tours, Wine tours, Extreme tours, Gastronomic tours. 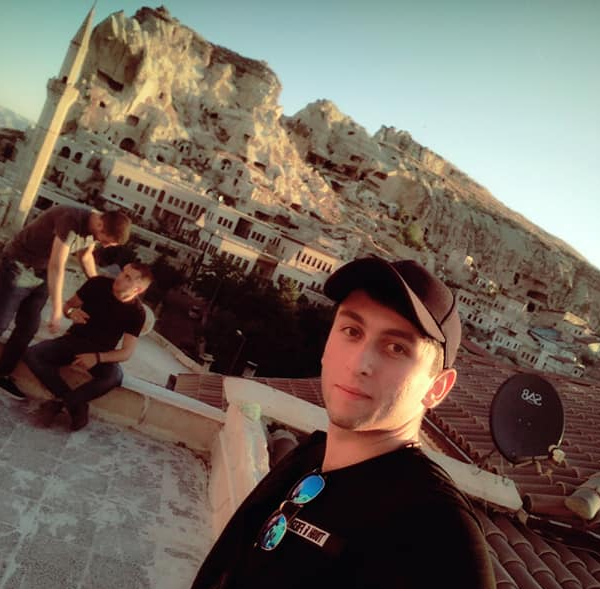 Guram is a certified guide in Kutaisi and western Georgia. Graduated Georgian Association of Young Guides. He offers individual and group tours mainly in western Georgia: mountains, rivers, lakes,natural caves with stalactites and stalagmites,forest reserves, old cathedrals and monasteries, delicious cuisine and unique qvevri wine. Guram is friendly,active and organized guide who can develop routes according to your preferences. I am a certified guide in Kutaisi and Imereti. Offer individual and group tours. Imereti region is rich in historical monuments and cultural heritage, Wine cellar and beautiful nature. These include canyons, rivers, mountains, caves and protected areas. I am friendly and cheerful, energetic and organized. I finished first aid courses. David is a certified guide. Graduated from Georgian Association of Young Guides. He has conversational knowledge in Russian and English. He is an adventure-seeker with outstanding navigational skills. 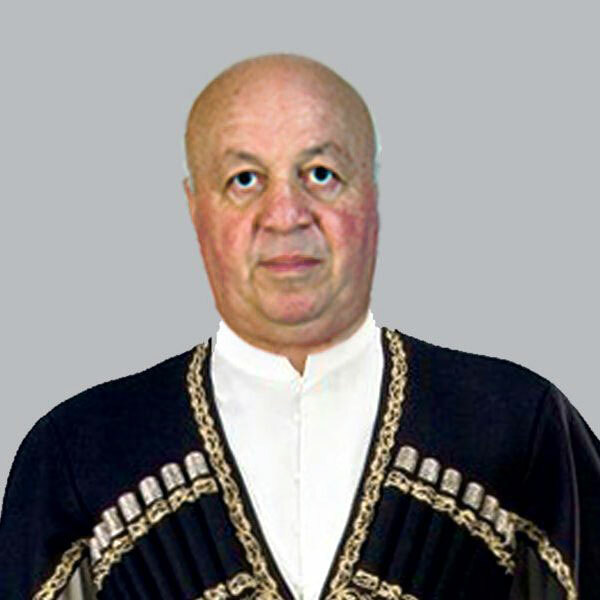 He has vast knowledge of geography and history of Georgia. David has outgoing and friendly personality who can turn every situation into positive and long lasting memory. He has excellent leadership and problem solving abilities. David can organize tasks effectively with great passion for nature and environmental causes. He is open-minded to others’ opinions and ideas. He is always ready to offer you both individual and group tours in every corner of Georgia which is very rich with its beautiful landscapes in the mountains and in the valleys, unforgettable views of rivers and lakes, waterfalls and streams, caves and glaciers. airport pick up, drop off, city tours, regional tours, cultural tours, extremal tours, gastronomic tours, wine tours. Dear Guests, my name is Dali. I am certified guide in Kutaisi and western Georgia. As I am very fond of travelling myself it is really great pleasure to help those people, who want to know much about the history, culture of my city. Kutaisi is one of worlds oldest cities. It’s more old when Rome and Athens. Kutaisi is more then 3500 years old. It is mentioned in a famous Greek epic poem “Argonavtica”. Dali offers individual and group tours mainly of western Georgia, where wait you majestic nature, uncial culture, mountains, rivers, lakes, karst cave, old cathedrals and monasteries , delicious cuisine and unique qvevri wine .